Our installations cover a wide spectrum from small one off items to large projects. Serving the whole of the North West of England. With over 20 years experience in the engineering trade our knowledge and expertise is second to none and we are proud to be members of the Guild of Master Craftsmen and the Federation of Small Businesses. Gated Security Designs are a friendly and flexible company offering you a personal, bespoke service where you can be assured of secure, reliable and elegant designs. At Gated Security Designs we provide gates and railings of the highest quality, custom made in our own workshop to the clients own specification/design. We can create metal fabrication solutions for both domestic and commercial clients. Our installations cover a wide spectrum from small one-off items to large projects. We specialize in automated gates (electric gates), driveway, pedestrian gates, timber gates and metal railings but whatever type of fabrication project you require we can develop it for you. View our gallery to see some of the projects we have worked on before. 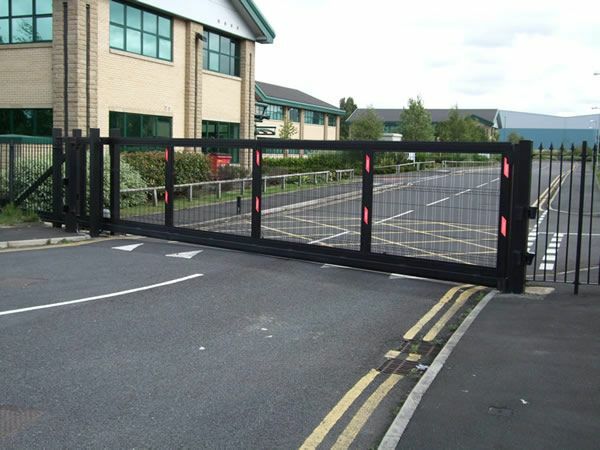 Gated Security Designs is a Manchester based company serving the whole of the North West of England. With over 20 years experience in the engineering trade our knowledge and expertise is second to none and we are proud to be members of the Guild of Master Craftsmen and the Federation of Small Businesses. Gated Security Designs are a friendly and flexible company offering you a personal, bespoke service where you can be assured of secure, reliable and elegant designs. 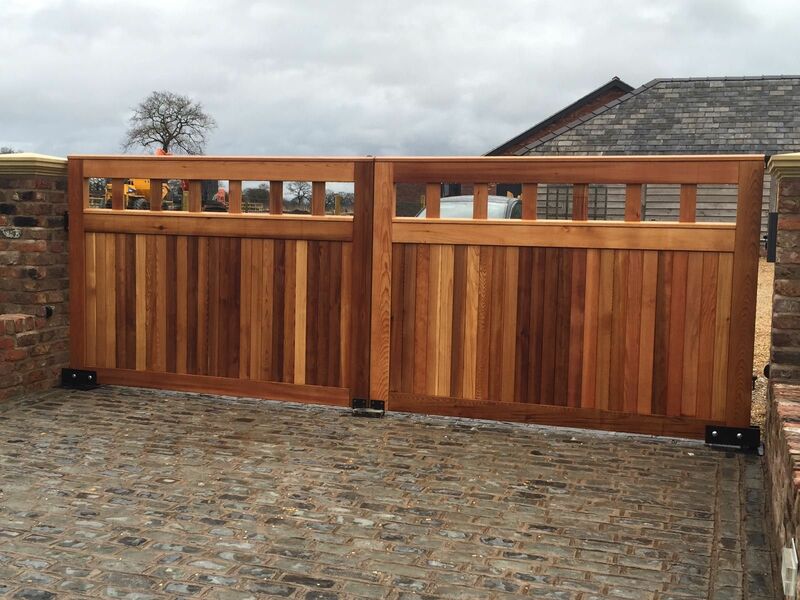 At Gated Security Designs we provide gates and railings of the highest quality, custom made in our own workshop to the clients own specification/design. We can create metal fabrication solutions for both domestic and commercial clients. Our installations cover a wide spectrum from small one off items to large projects. We specialize in automated gates (electric gates), driveway and pedestrian gates and metal railings but whatever type of fabrication project you require we can develop it for you. View our gallery to see some of the projects we have worked on before. With a thorough understanding of the current EU legislation on automated gate systems we can provide a comprehensive review and ongoing maintenance/service of both new and existing installations giving you the peace of mind to know that your system will be both safe and secure for years to come.